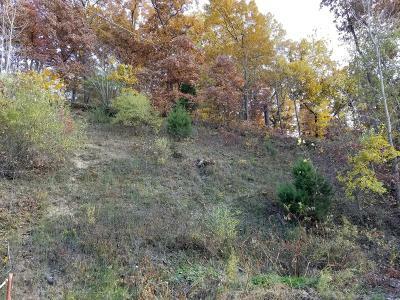 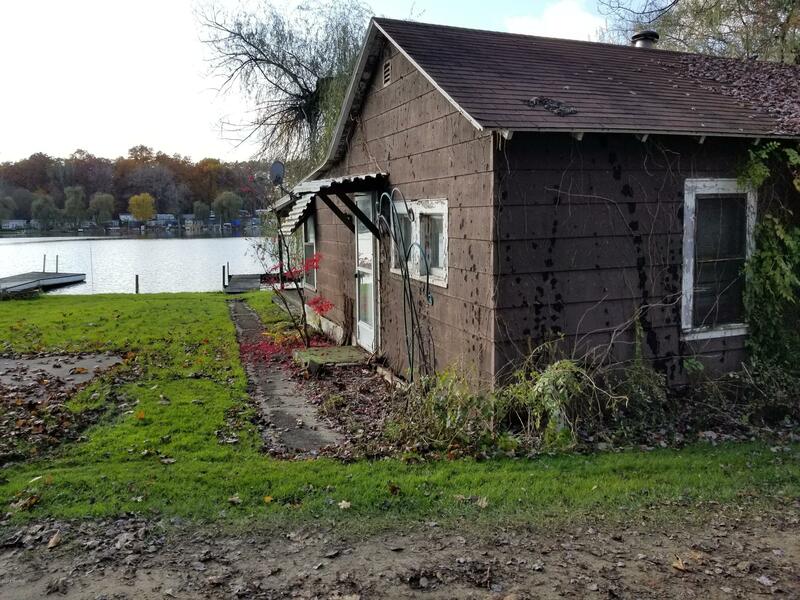 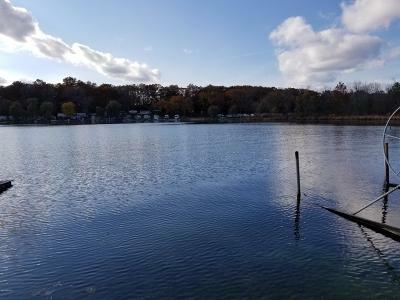 Build your lake home here on 62' of Baldwin Lake frontage! 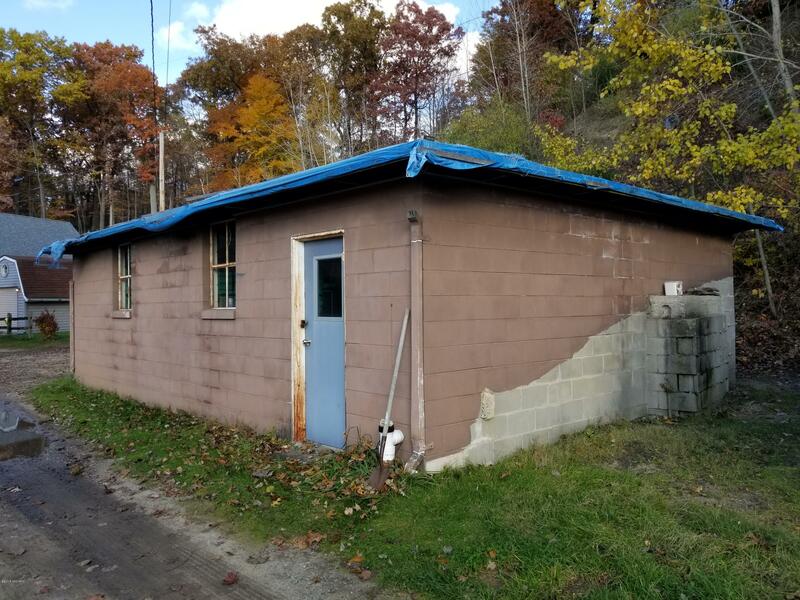 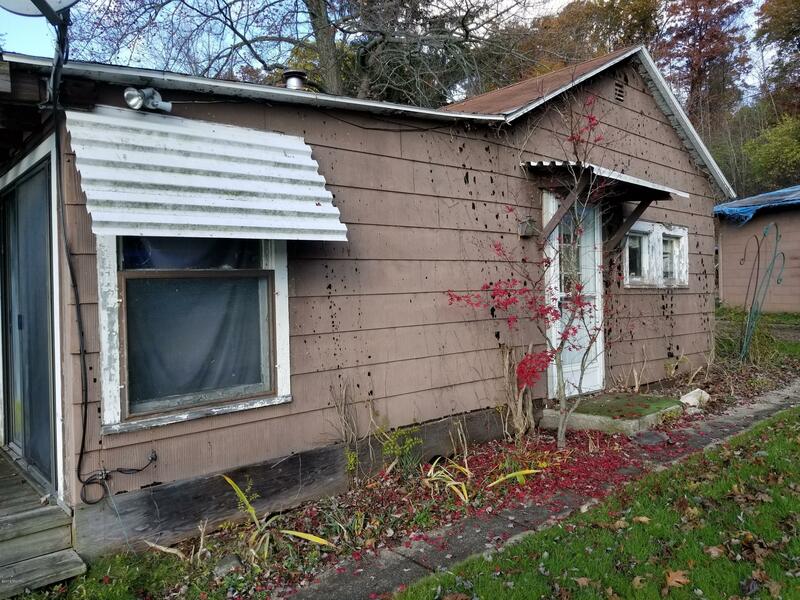 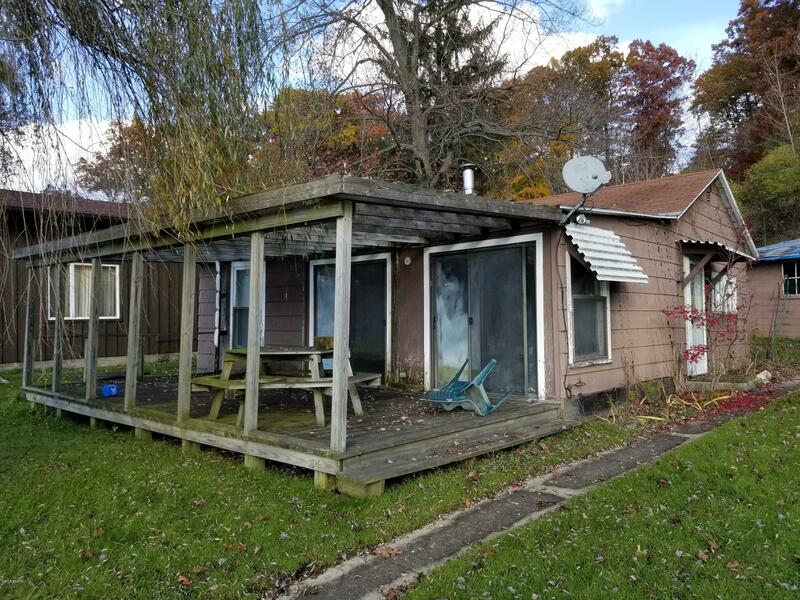 Existing home has no value. 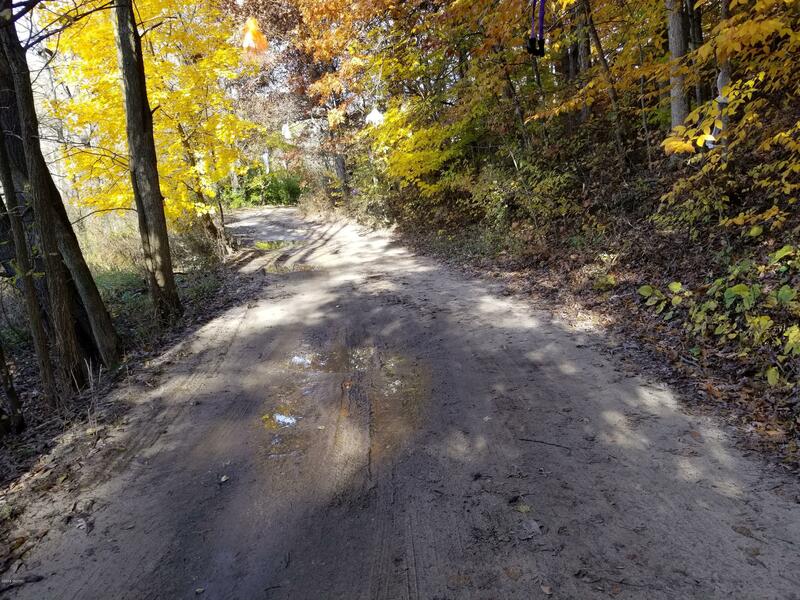 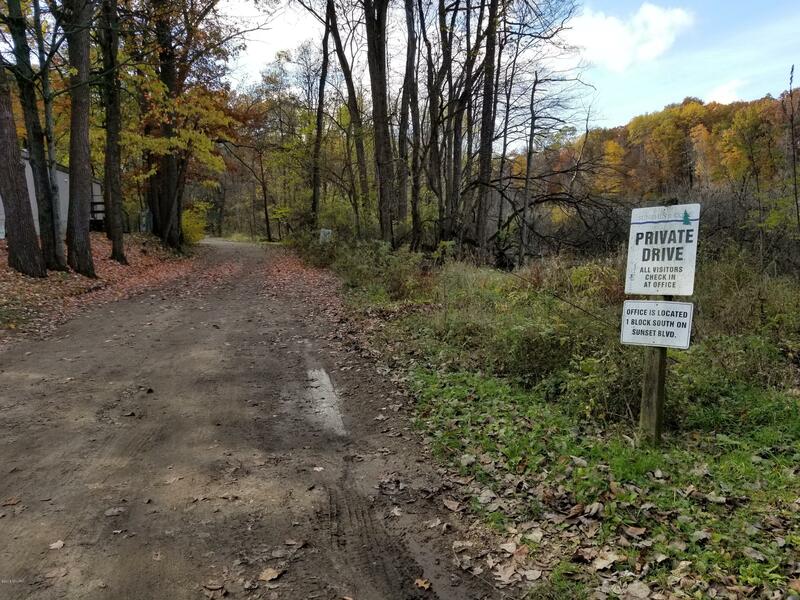 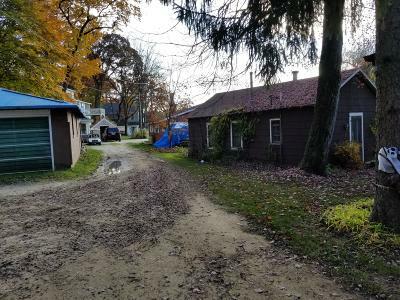 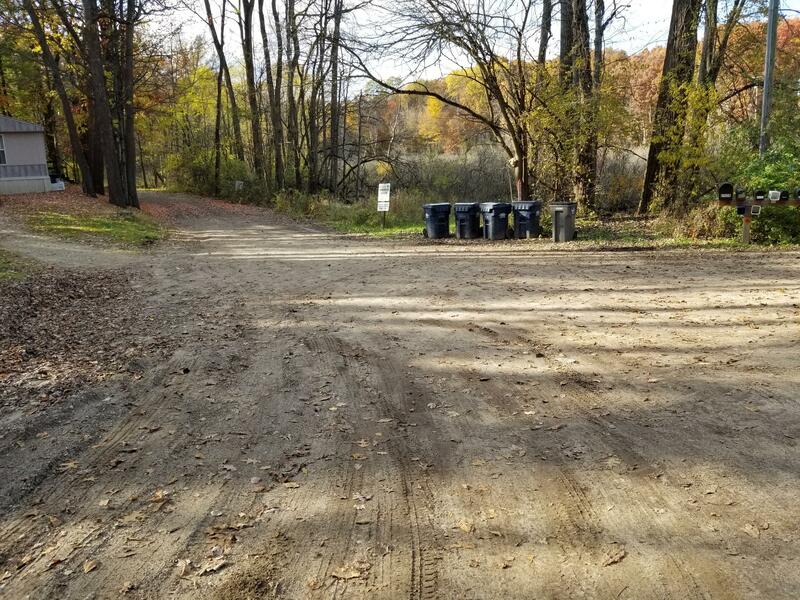 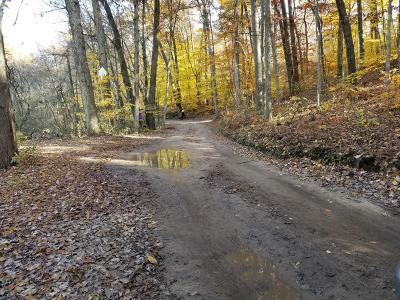 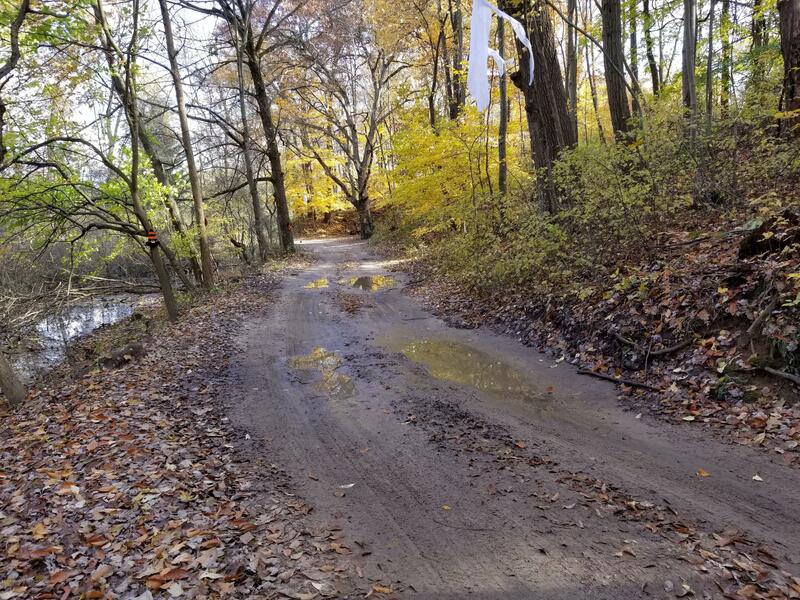 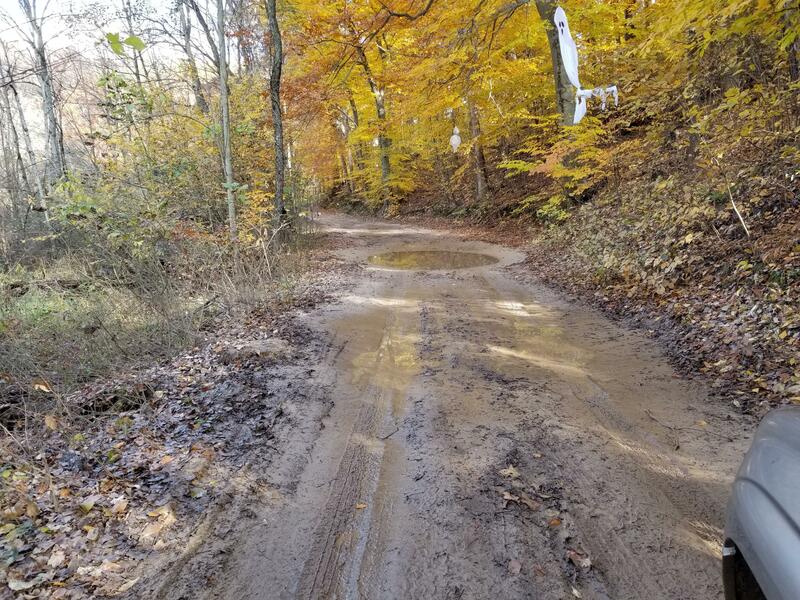 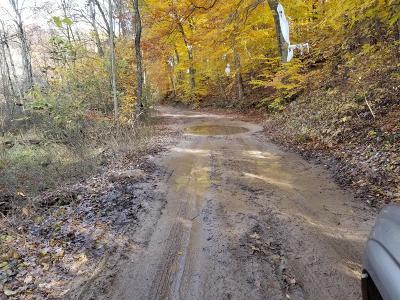 Lake Street is a private road that begins on Sunset Blvd and meanders through the woods on a 2 track road, leading to the north west part of 266 acre all sports Baldwin Lake. 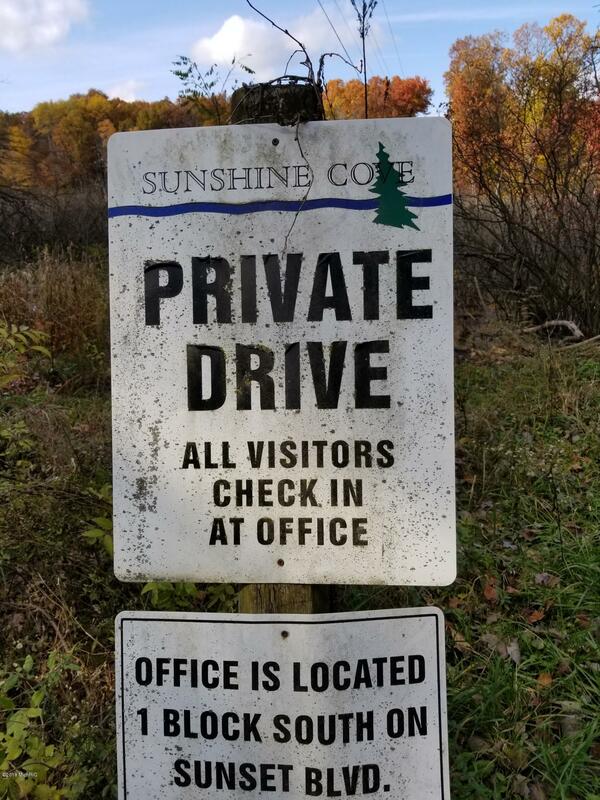 Call listing agent for directions if needed. 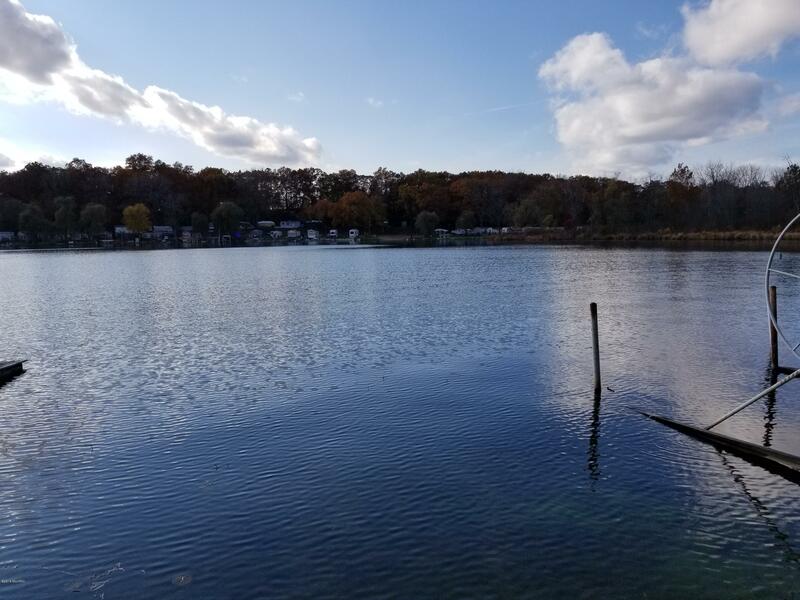 Great place to build your lake home!